Leading Exporter of glass inside pipe, double glass heavy pipe, glass pipe, dicro glass pipe and glass inside pipe (heavy) from New Delhi. 4" Glass Inside Square Pipe. 4" Dust Color Glass Inside Pipe. 3" Double Glass Color Tube Inside Pipe. 4"Double Glass Color Tube Inside Pipe. 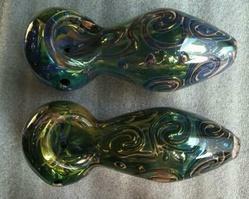 4" Rasta Dust Color Inside Pipe. 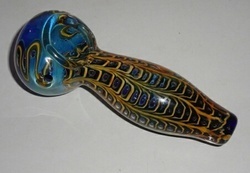 4" Double Glass Inside Pipe (24k Gold Fume). 5" Double Glass Color Tube Inside Pipe. 4" Double Glass Color Tube Inside Pipe. 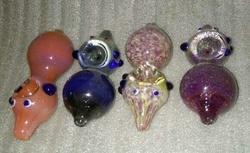 4" Dust Color Inside Glass Pipe. 4" Dust Square Inside Pipe (24k Gold Fume). 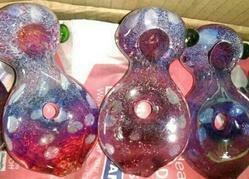 3.5" Dust Color Rasta Inside Dicro Pipe. 4" Dust Color Inside Dicro Pipe. 3" Color Tube Inside Pipe. 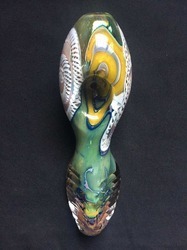 4" Rasta Color Inside Dicro Pipe. 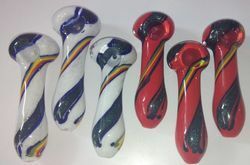 4" Rasta Color Inside Pipe. 3" Inside Square Pipe (24k Gold Fume). 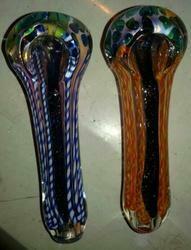 3" Double Glass Inside Pipe. 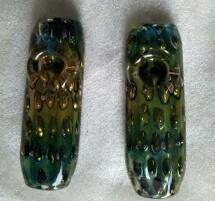 3"Double Glass Color Tube Inside Pipe (24k Gold Fume).